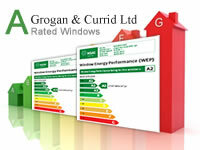 About windows and door glazing company Grogan & Currid in Leitrim. 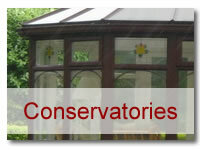 Founded in 1994, we manufacture the complete range of glazing products in our modern 12,000 square foot factory. In recent years we have invested heavily in state-of-the-art machinery and technology to bring you the highest quality products on time. 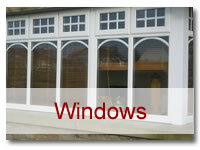 Our products include PVC windows, doors and conservatories, Aluminium windows and doors, and Timber windows and doors. 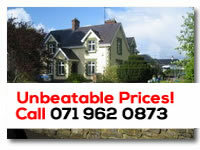 We maily cover counties Leitrim, Sligo, Roscommon, Cavan, Donegal and Dublin, but our services are available throughout Ireland. 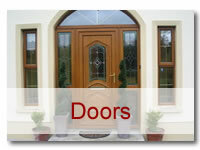 Our customer base is huge and our products are installed nationally. 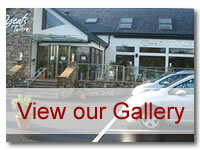 Some of our customers include the following.